SACRAMENTO, Calif. (AP) — BP Energy Co. is paying California $102 million to settle claims that it overcharged the state for natural gas between 2003 and 2012, officials announced Thursday. 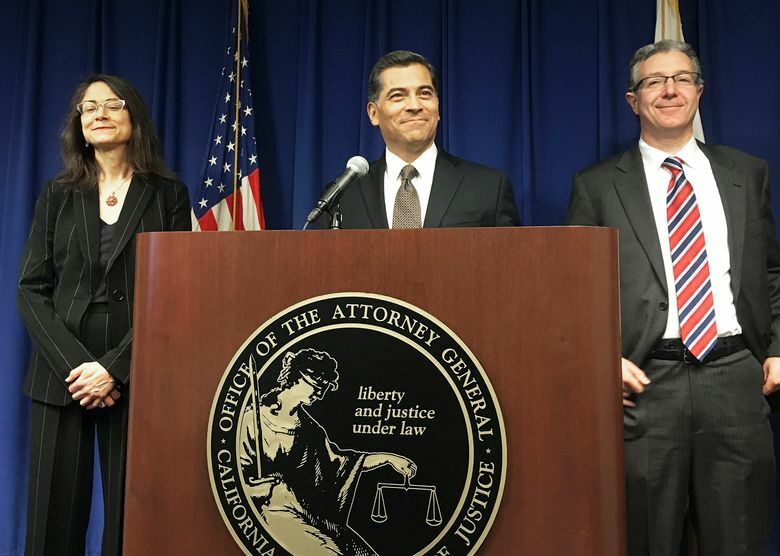 The company regularly violated contracts to provide gas for numerous state agencies and other governments by exceeding the agreed-upon price cap, then concealed the overcharges by providing false and misleading information, state Attorney General Xavier Becerra said. “BP strongly believes it honestly and fairly met its obligations under its contracts with the state,” the company said in a statement. However, to avoid more legal costs and the possibility of an adverse verdict, the company agreed to settle “for an amount well below what the state demanded in its complaint” in the best interest of the company and its shareholders. The state’s lawsuit contended that BP overcharged the state at least $150 million to $300 million, and the state sought triple damages. However, Becerra could not say how much the state was actually overcharged because he and aides said it is under dispute and varies depending on what models are considered. The investigation began in 2012 with a former employee’s complaint that revealed the overcharges, and that whistleblower will get a share of the settlement, Becerra said. The $102 million also will be shared between the state and local agencies that bought natural gas through the state Department of General Services. California no longer has natural gas contracts with BP. Department of General Services spokeswoman Monica Hassan said the contract simply expired and was not canceled as a result of the fraud investigation.